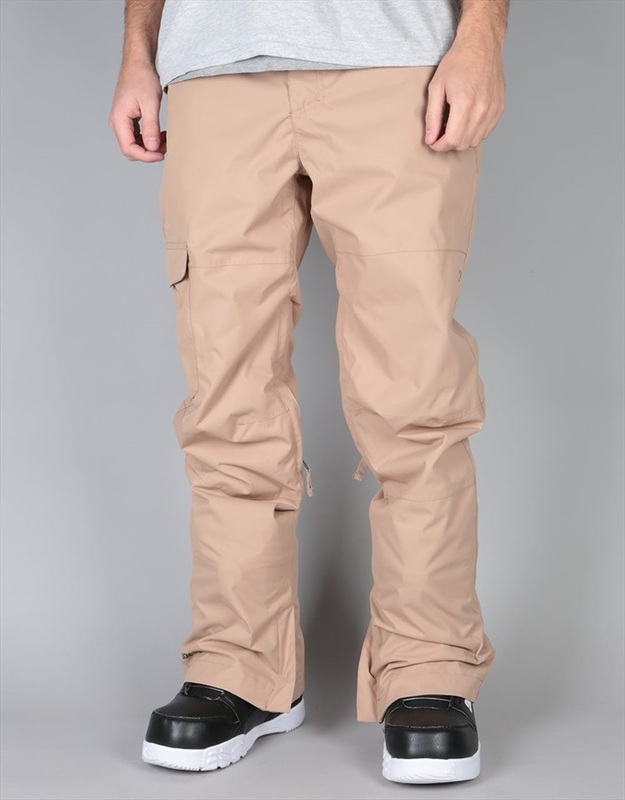 Gold Collection 15K insulated ski/snowboard pants from Bonfire. 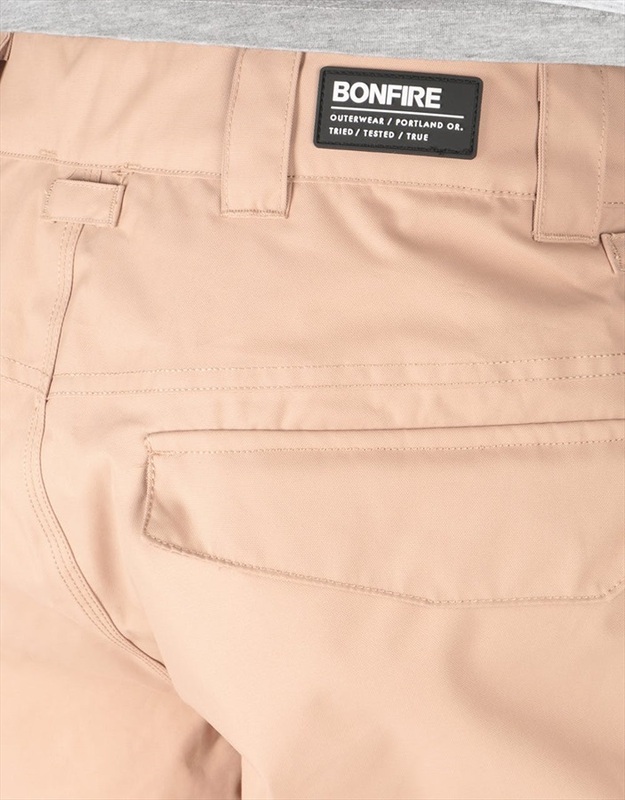 Bonfire's Tactical Pants are designed for all-round comfort, style and performance on the mountain. 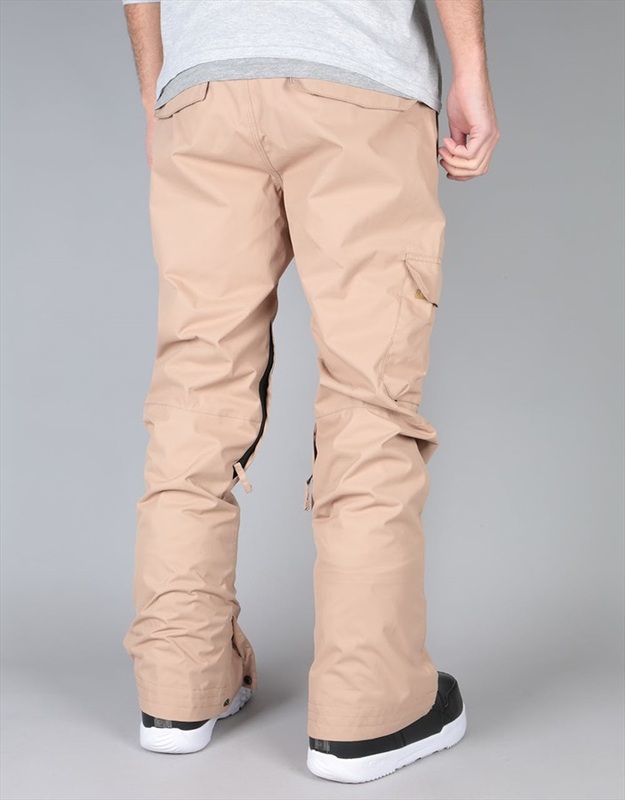 Loaded with tech, the pants ensure low-profile warmth and dryness when skiing and snowboarding. With 15,000mm waterproofing and a non-bulky 40g seat and knee insulation, the Tactical Pants are ready to protect from snow, rain and wind. For enhanced resistance to cold conditions and further prevent snow reaching the skin, the pants feature a triple-stitched back, fully-taped seams, an internal waist adjustment and boot hooks. Perfect from powder days to spring riding, the pants contain 10,000gm breathability plus mesh-lined inseam vents for active airflow. 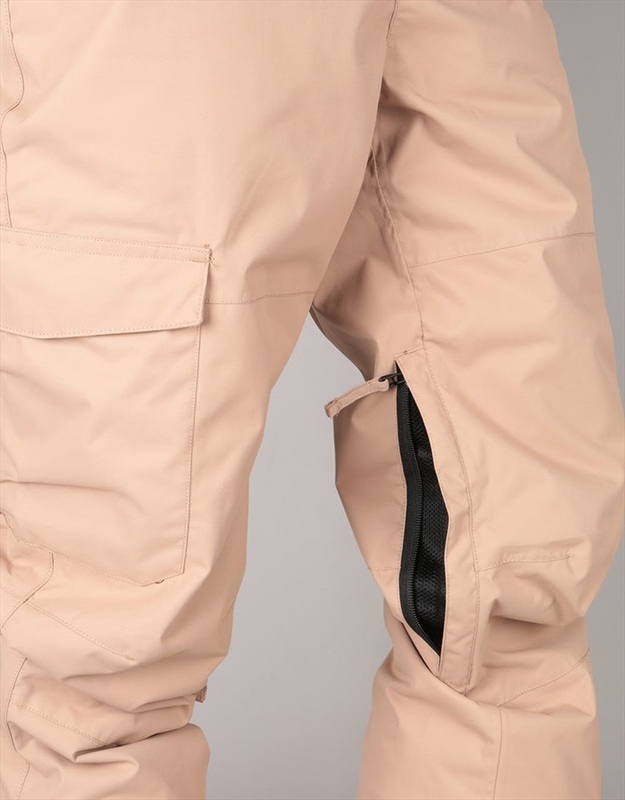 Equipped with convenient features that provide additional functionality and style, the Tactical Pants have a side pocket, belt loops, knee articulation and reinforced back hem. 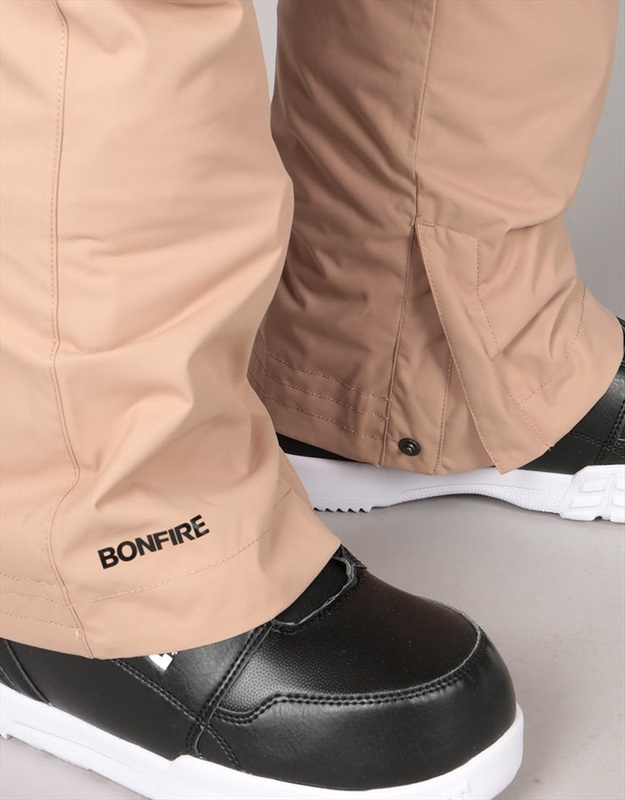 For a non-restrictive mens' snowboard pant that looks and feels good, the Bonfire Tactical ticks all the boxes.